Get a free Redbox DVD rental code when you text EMAIL to 727272. 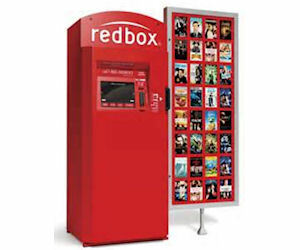 Respond with your email address to join the Redbox email list. Then check your inbox to confirm your sign up and get your FREE rental! If you're already a text club member you may need to text STOP to 727272 first and then text EMAIL.